Answers in Genes: Prepare to meet your maker - Mathematics. Shane, hello, it's been a while. How are you? This is interesting stuff, and something of a passion for you. Take me from, "they fundamentally *are* maths", to, "WE are what gives the universe meaning". I'm not sure what this is answering for us. 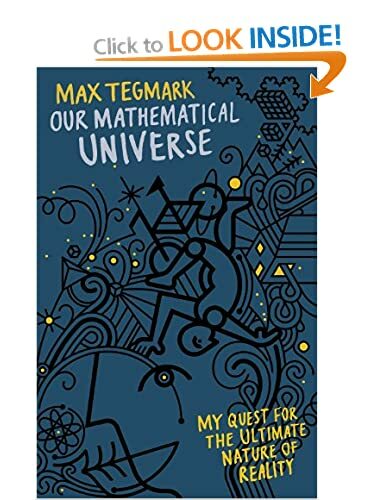 Well, under Tegmark's view, universes are mathematical objects, and as such it's hard to argue they have meaning in their own right. For meaning to have any meaning, there has to be something for something to have meaning *to*; that something is us. Sure, it's hard to argue that they have meaning in their own right; so meaning is not what they provide for us, rather, meaning is what we attach to them - is that the kind of thing we're talking about?